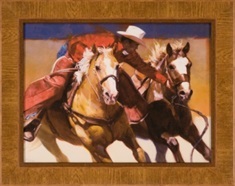 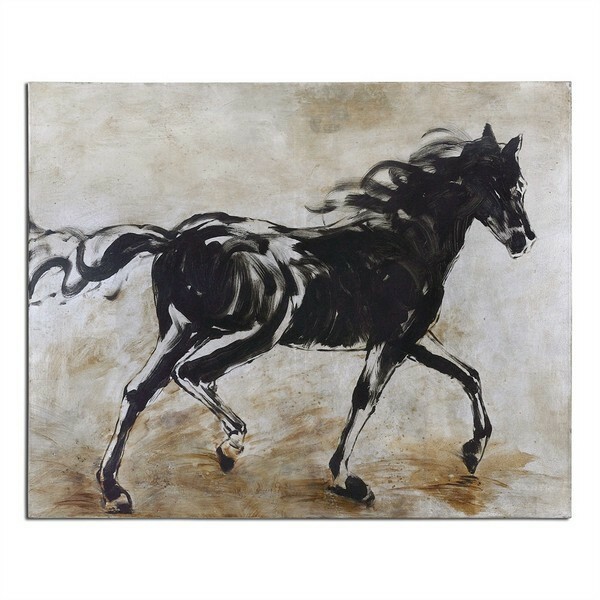 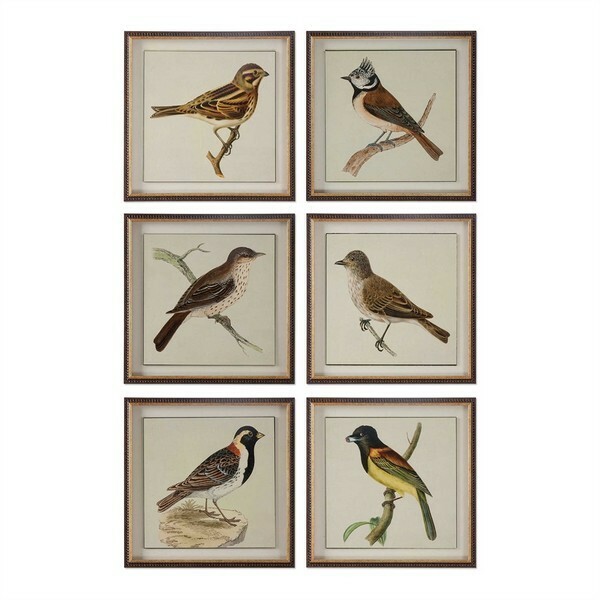 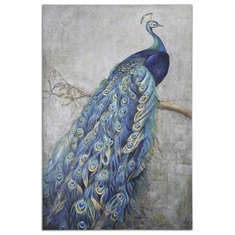 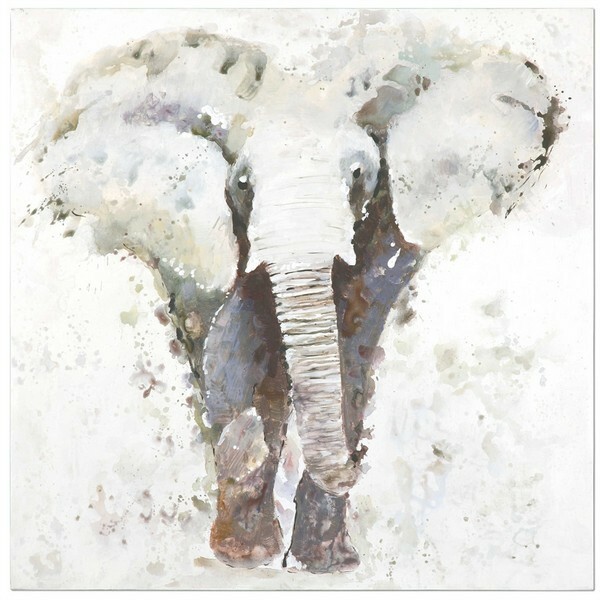 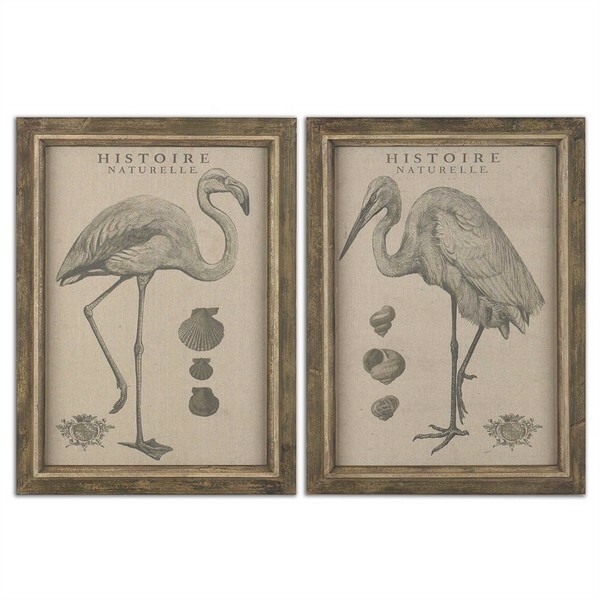 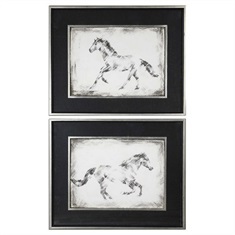 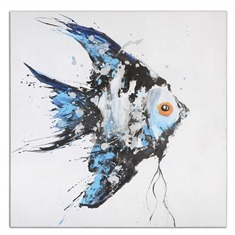 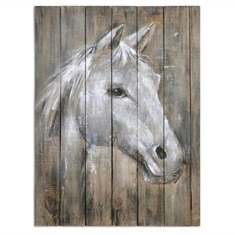 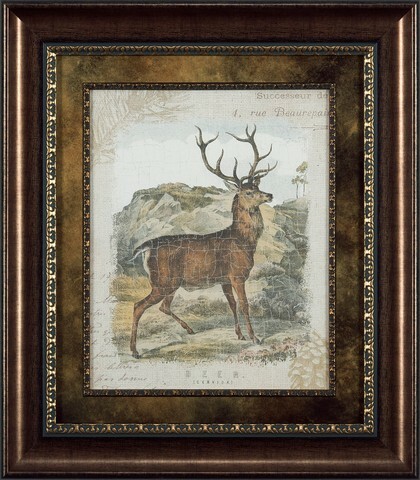 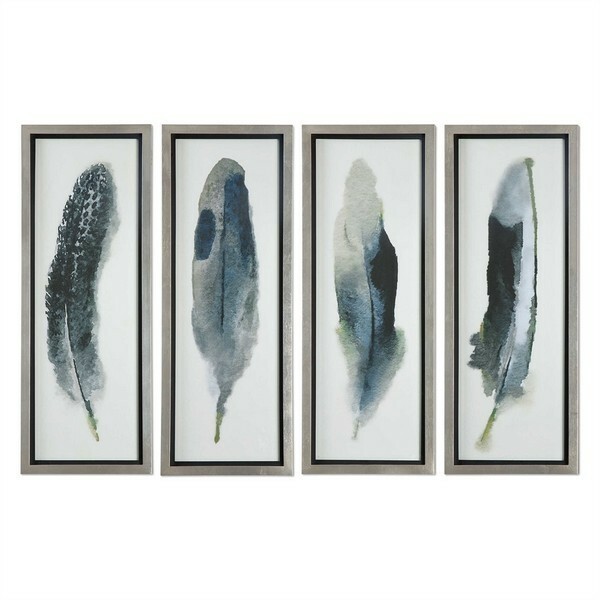 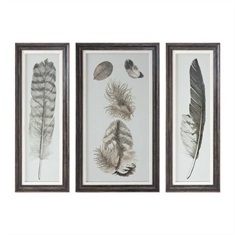 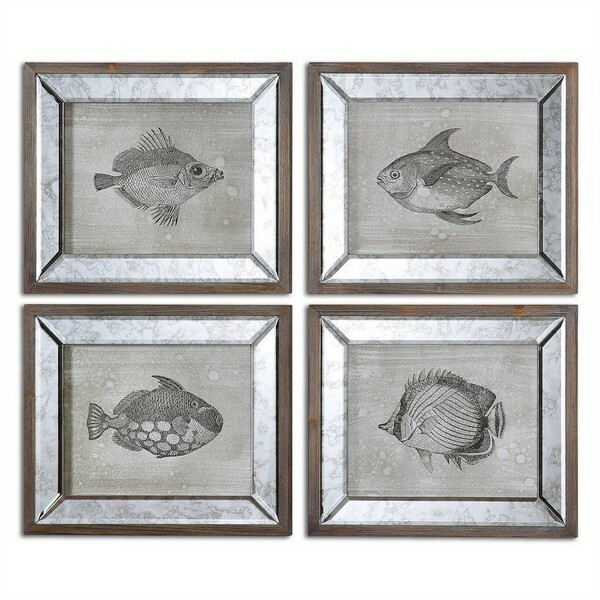 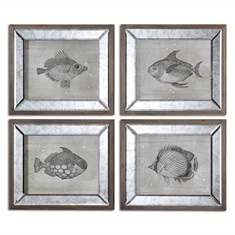 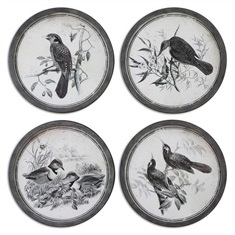 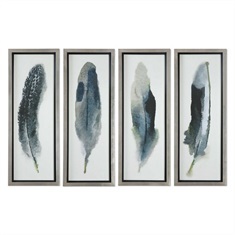 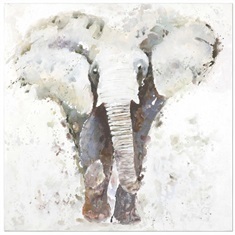 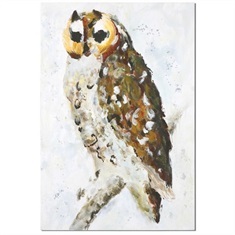 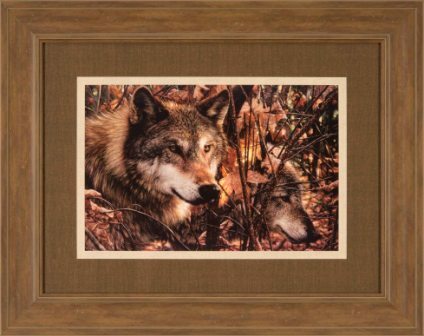 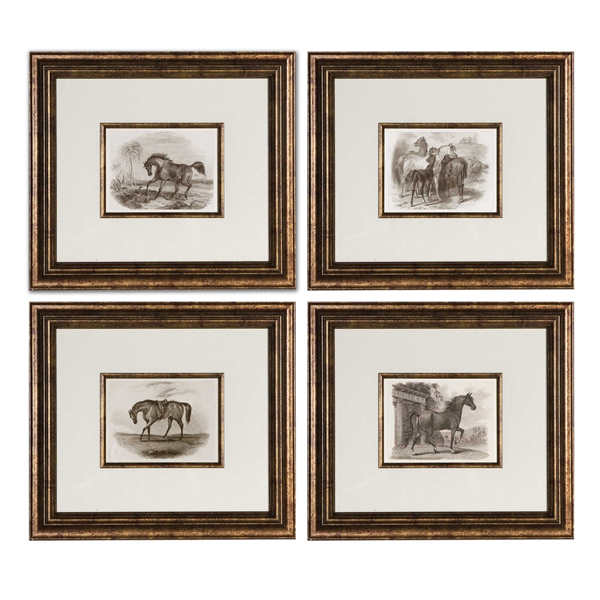 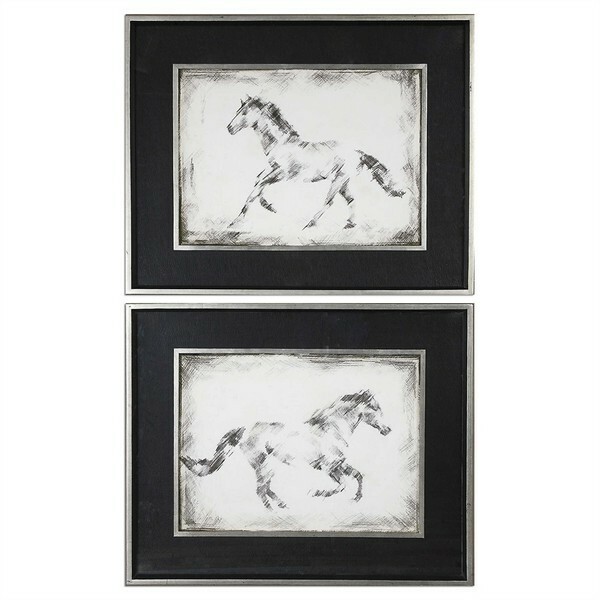 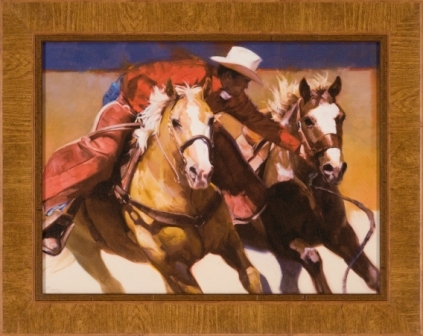 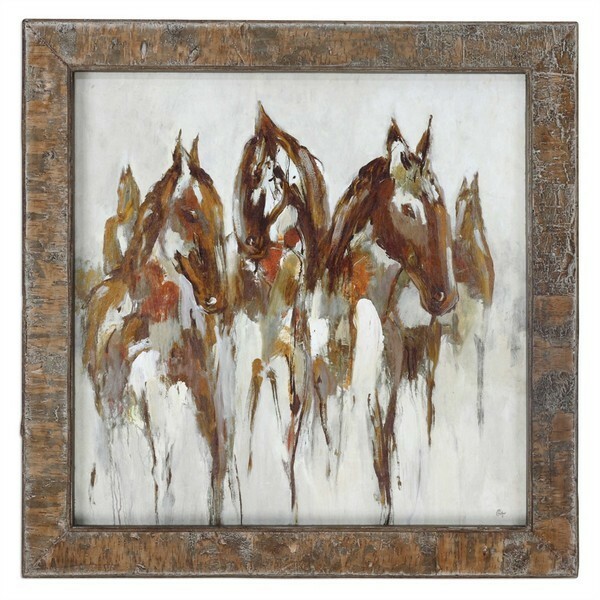 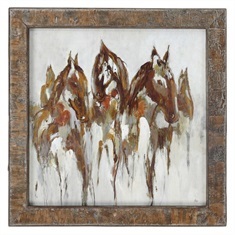 Accented by white mats, these prints are surrounded by bronze leaf frames with a black wash. 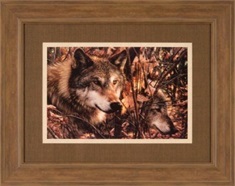 Matching fillets are around inner edges of mats. 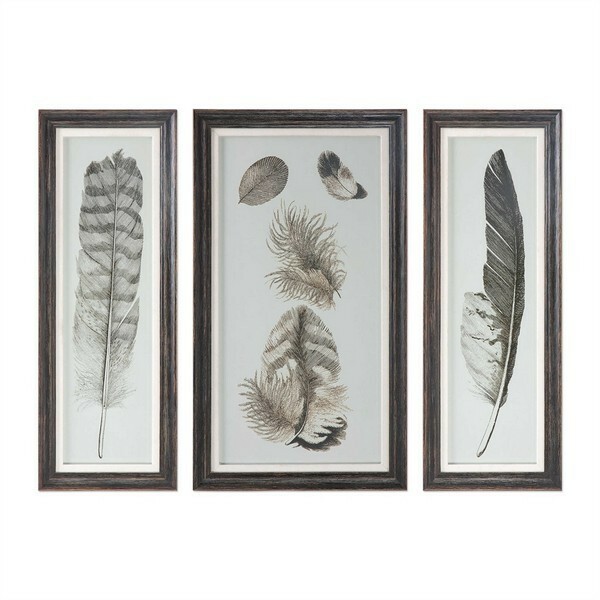 Prints are under glass.